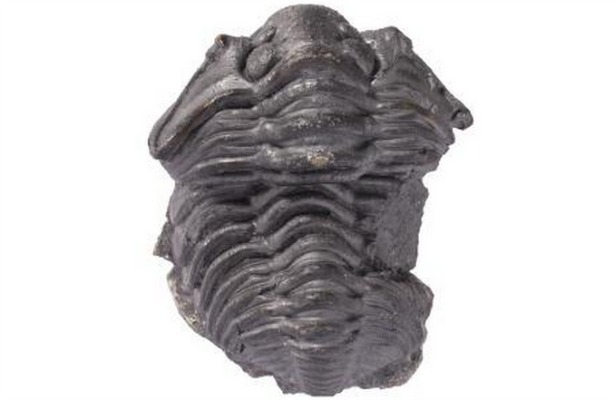 What's better than looking a picture of an ancient trilobite? Printing an ancient trilobite. Fossils are a marvel to behold. Coils of shell, lines of bone, spreading branches of a plant -- these are the records of the lives that once graced our planet, a reminder that our moment is not only the present alone, but an accretion of the years before it. This shortcoming is being addressed by a new database launched by the British Geological Service, which contains not just thousands of images of fossils held in a host of British collections, but also 3D models of many of those fossils, which can be viewed, rotated, and enlarged in an interactive display case (if your browser supports HTML5) and can additionally be downloaded as .ply and .obj files, for those who would like to try printing out their own version. Here, for example, is a 3D, interactive trilobite for you to play with. Unless you happen to have access to the collection of the National Museum of Wales, you would have no other way to see that little guy, who lived some 426.2 – 428.2 million years ago. So get digging.